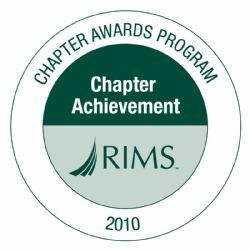 Join Northeast Ohio RIMS Chapter on LinkedIn - Group rules have been recently revised! Now open to all current Professional and Associate Members of the NEO RIMS community, and other interested Risk Management and Insurance professionals. Search Groups in LinkedIn: RIMS Northeast Ohio or click on the Link below. Copyright © 2013 Northeast Ohio Chapter. All rights reserved.